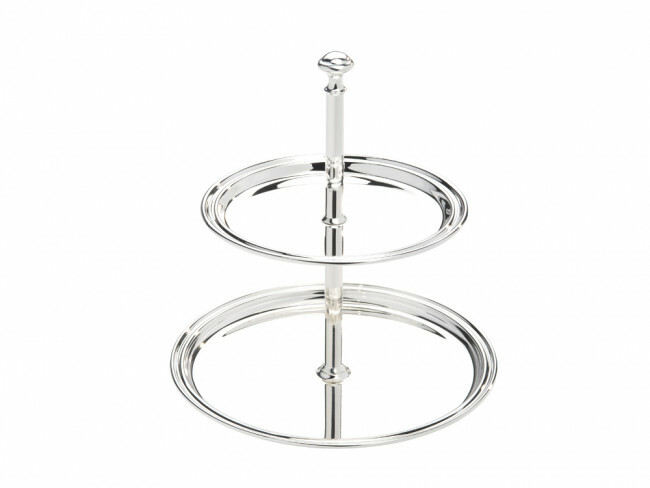 Serving stand Elegance 2-tier, large, 17x22cm sp. Silver-plated serving stand with 2 dishes (17x22 cm). You're reviewing: Serving stand Elegance 2-tier, large, 17x22cm sp.